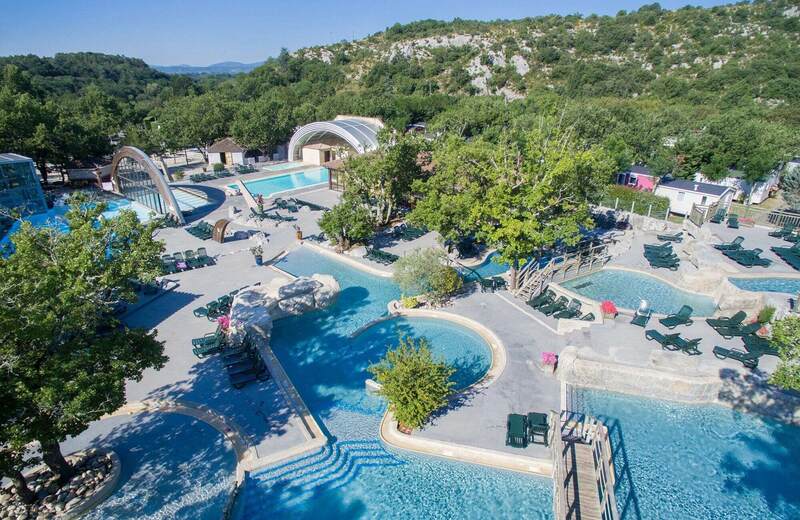 A 5 star campsite in the Ardeche for an unforgettable holiday! …as well as a spa with hamam, jacuzzi, sauna and a range of proposed treatments! 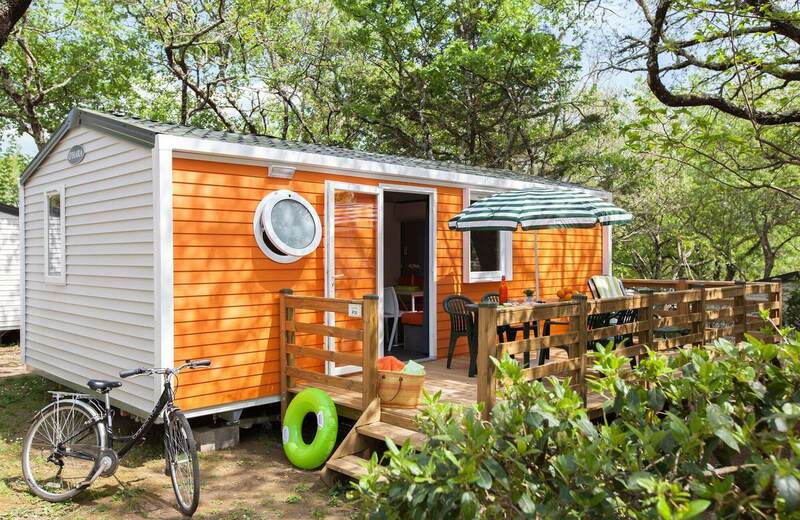 On site you can also enjoy the comfort of the bar, the restaurant, the snack and the grocery for a 100% relaxing stay! 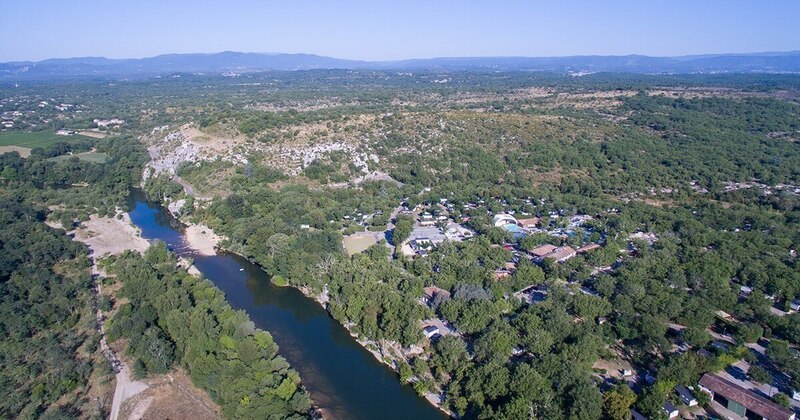 Discover the South of the Ardeche from our campsite situated in Saint-Alban Auriolles, near Ruoms and Vallon Pont d’Arc and the Ardèche Gorges. 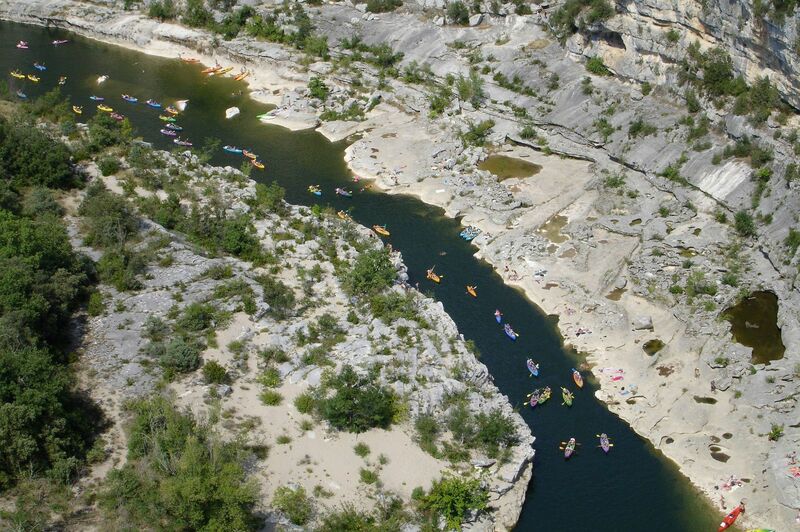 Our campsite on the river bank offers direct access to a pebble beach, an ideal playground for a nature holiday! Freely choose your day of arrival and departure for any stay of minimum 7 nights. Your satisfaction is our best reward ! Find answers to frequently asked questions by clicking on our FAQ. For your family or sports events, or for seminars, click here and see the information. 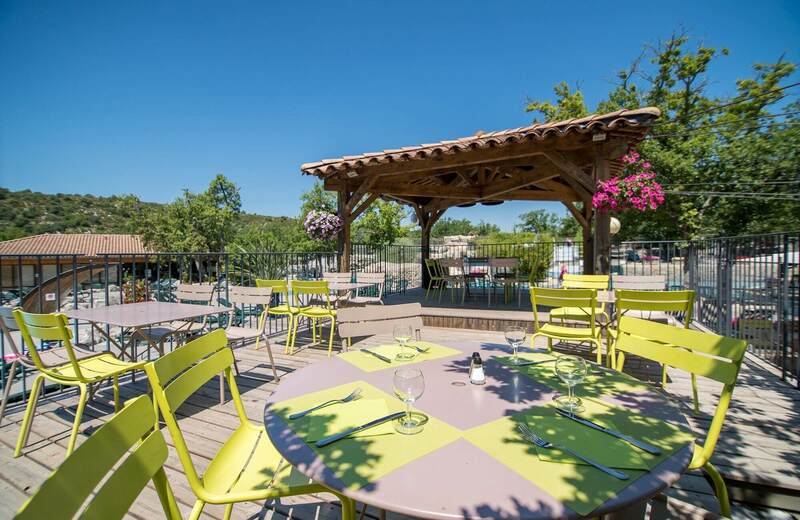 Le Ranc Davaine celebrates its 40 years!